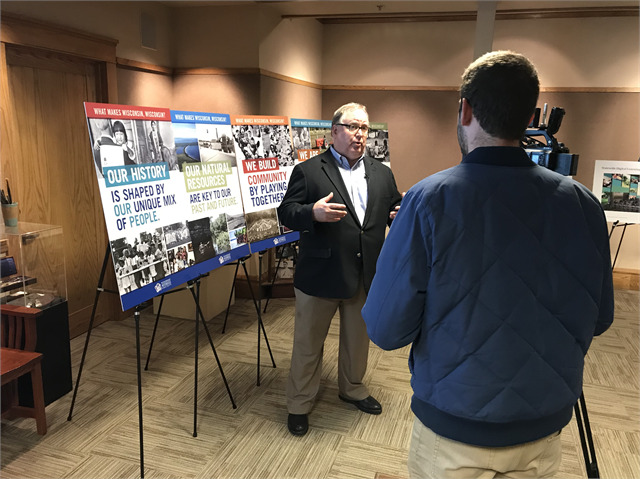 JANESVILLE — The Rock County Historical Society was a perfect setting for the fifth stop on the Wisconsin Historical Society’s “Share Your Voice” statewide engagement tour. 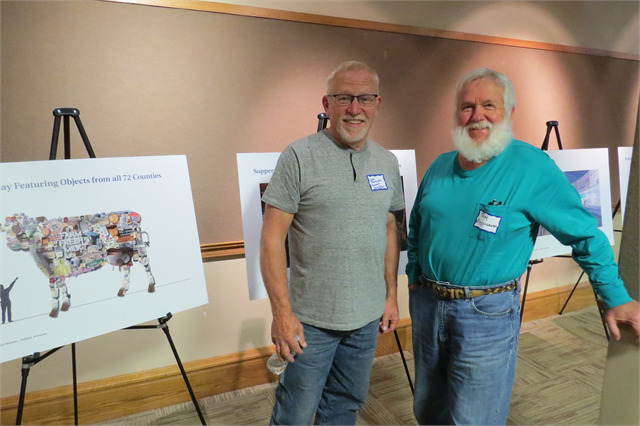 Guests from Janesville, Beloit, and other area communities got to hear first-hand how a new Wisconsin history museum will connect to people all around the state and country, not just those who live in Madison. 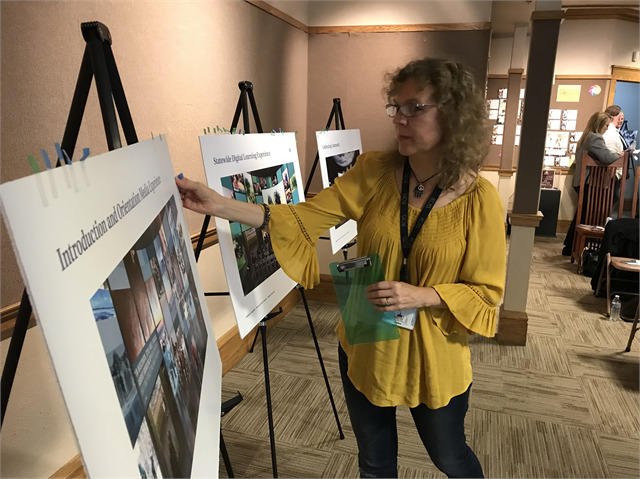 The session followed the same flow as the workshops in other communities with a brief presentation and video introducing the Wisconsin Historical Society new museum project followed by three activities designed to acquire feedback on early new museum concepts. Attendees were asked to write down their favorite and most iconic Wisconsin memories, stories, and thoughts, and then rank some of the Society’s early exhibit concept design renderings that were produced through several months of work with Gallagher & Associates, the internationally renowned museum exhibit design firm engaged in this project. Further conversation included the importance of wayfinding in the new museum, ensuring any technology used is adaptable as things change rapidly, accessibility for all types, using the new museum as a portal to connect to other sites, and interactivity as a key part of the guest experience. The last exercise included attendees sharing their favorite museum or cultural attraction memory. 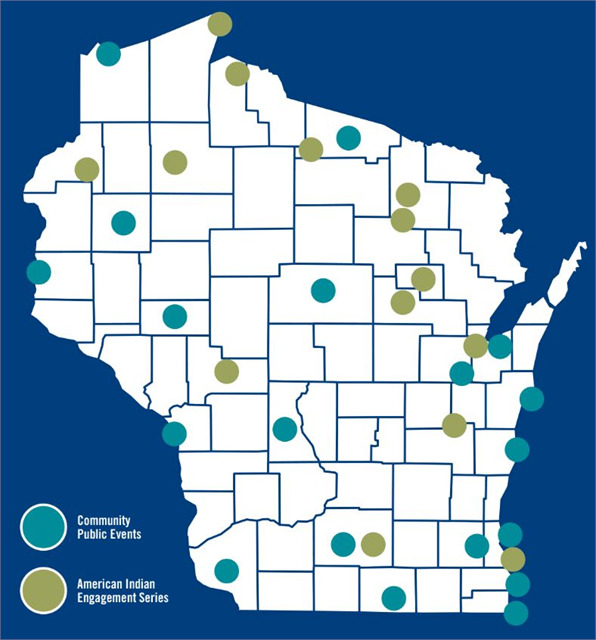 This activity brought out a wide range of experiences at institutions all over the world, and confirmed our assumption that the sky is the limit when it comes to designing a new Wisconsin history museum. A guest places her preference sticker onto a new museum exhibit concept rendering. “If you think about building a house, we’re at the stage now where you’re kind of drawing out the rooms on paper and saying what rooms you want,” Society Director Christian Øverland said of the concepts. Wisconsin Historical Society Ruth and Hartley Barker Director Christian Øverland speaks with a reporter from Madison's WISC-TV (Ch. 3) during the session. 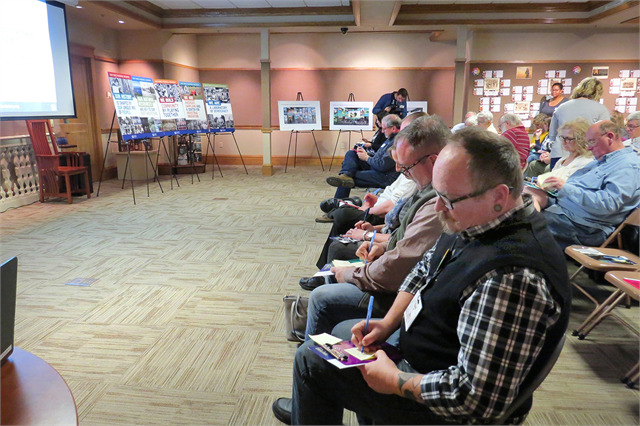 Attendees were able to casually review the new museum concept renderings prior to the start of the session. 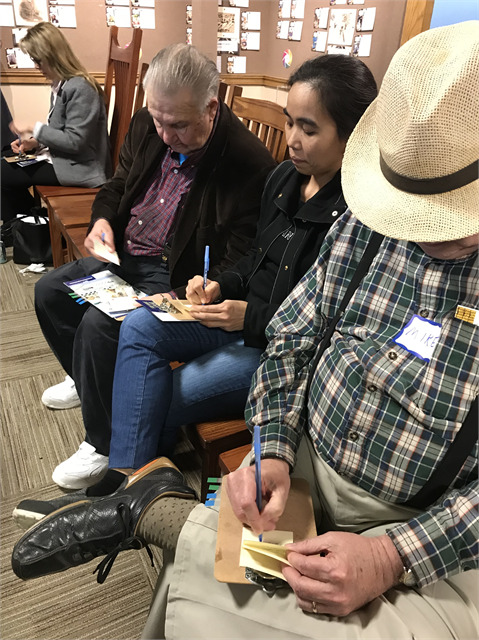 Attendees write down their favorite and most iconic Wisconsin memories, which were then placed onto "What Makes Wisconsin, Wisconsin?" theme boards along the wall. Post-It notes with suggestions from Janesville guests fill the "What Makes Wisconsin, Wisconsin?" theme boards. 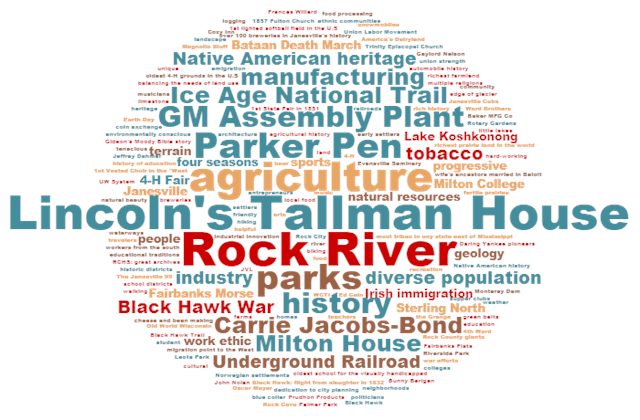 This word cloud was created from Post-It note suggestions by attendees at the Janesville "Share Your Voice" session.